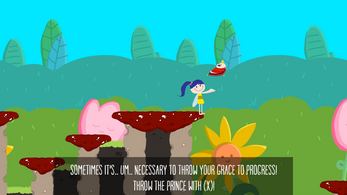 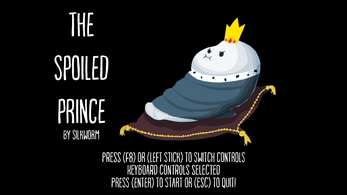 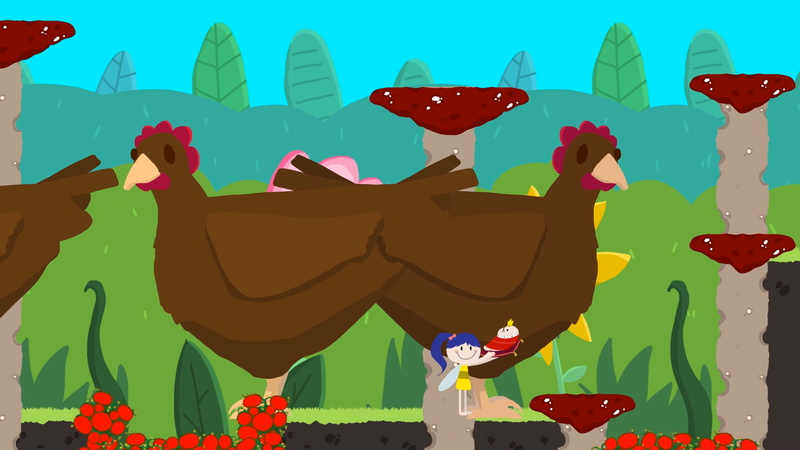 The Spoiled Prince is a puzzle/platformer. You are a worker bee, caring for the royal heir. 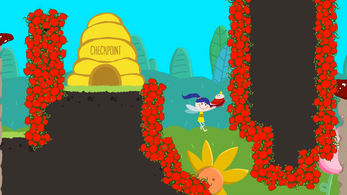 Traverse the world in search of a good place to start a new colony. 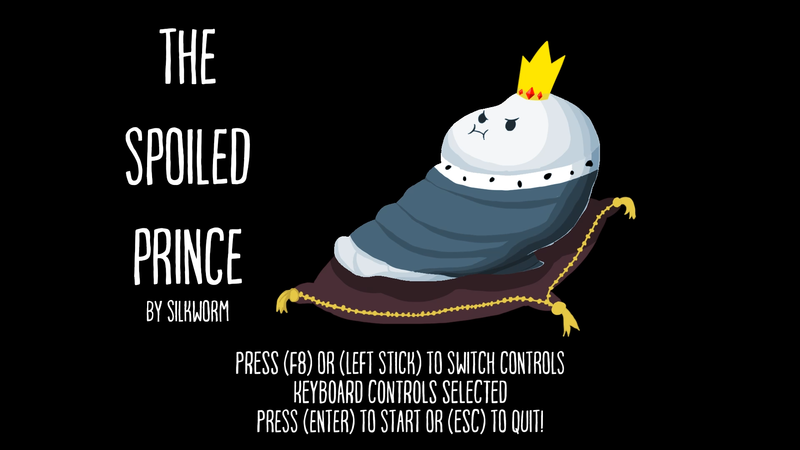 Beware the dangers and keep both you and the larval prince alive!